VAIL, Colo.  Dec. 7, 2016  Vail Resorts’ four Colorado resorts – Vail Mountain, Beaver Creek Resort, Breckenridge Ski Resort and Keystone Resort – already have received a good base of snow, and are preparing for 10 days of additional snowstorms. Vail Mountain and Beaver Creek Resort received 7 inches of new snow in the last 24 hours and 13 inches in the last 48 hours, bringing the seven-day snowfall total for the two resorts to 18 and 19 inches, respectively. Keystone and Breckenridge both received 11 inches of new snow in the last 48 hours. The current extended forecast is calling for consistent snowfall in Colorado until Sunday, Dec. 18. In Eagle County, Vail Mountain opened its legendary Back Bowls last weekend and debuted the new Sun Up Express (#9), which marks the ninth new chairlift in the last 10 years. Vail is currently offering 1,285 skiable acres accessed via 11 chairlifts. Beaver Creek Resort will begin operating Rose Bowl Express Lift (#4) on Thursday, accessing additional intermediate and advanced terrain in that area and bringing the total skiable acres to 513. On Saturday, Beaver Creek will open four additional chairlifts, including Strawberry Park Express Lift (#12), Riverfront Express Gondola (#7), Upper Beaver Creek Mountain Express Lift (#18), and Lower Beaver Creek Mountain Express Lift (#15). Downloading will be required on Lower Beaver Creek Mountain Express Lift (#15) to access The Landing, shuttle system, and parking lots. The additional terrain opening associated with these lifts will provide skiing access between Beaver Creek Village and Bachelor Gulch and will provide guests with more than 600 skiable acres of terrain. In Summit County, Keystone Resort and Breckenridge Ski Resort woke up to 5 and 6 inches of new snow, respectively. Both resorts anticipate opening additional terrain during the next week and are currently offering top-to-bottom skiing and snowboarding. Watch as the snowfall continues throughout Colorado by searching and using the hashtag, #giftofsnow. Resorts, skiers and snowboarders will continuously post images directly from the mountains to offer a minute-by-minute look at the Gift of Snow. At Breckenridge, the much-anticipated kick-off event to winter, Dew Tour, returns to the resort for its ninth year this Thursday through Sunday, Dec. 8-11, 2016. Experience the new Dew Tour experience on the mountain and in town with concerts, the Powder Awards, TransWorld SNOWboarding Riders Poll Awards, slopestyle and new Adaptive competition on Peak 8, night streetstyle event in downtown Breck and more. See the full schedule on www.DewTour.com. Vail resorts offer world-class ski and snowboard lessons for every beginner, intermediate and advanced skill level. Whether it’s your first time on snow or you are a seasoned skier looking to improve your skills, time with a professional will take your abilities to the next level. 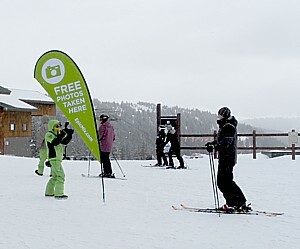 Additional information about Ski and Snowboard lessons at Vail Resorts can be found here. 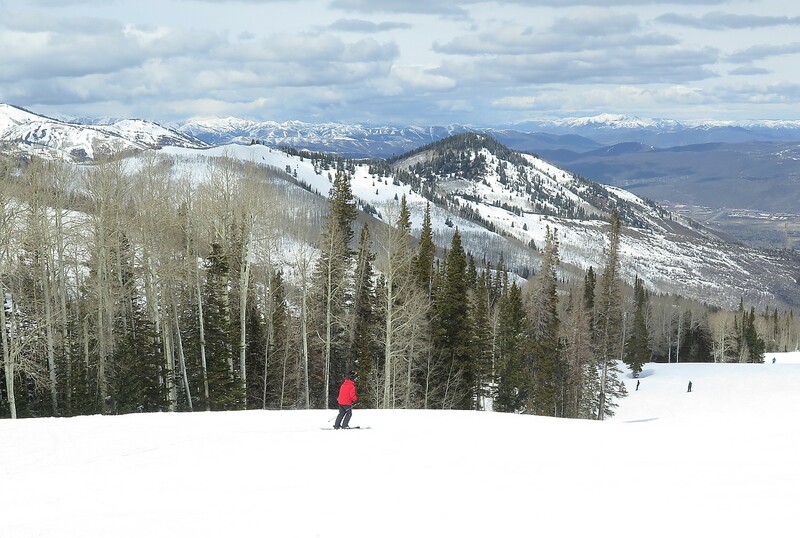 Hit the slopes at Vail Resorts with advance purchase lift tickets. Buy early for the best rates for your ski vacation. Vail Resorts guarantees the lowest prices when you purchase your lift tickets online at least 7 days in advance of your visit. For additional information on lift tickets and to purchase tickets, visit here. Vail Resorts, Inc., through its subsidiaries, is the leading global mountain resort operator. Vail Resorts subsidiaries operate ten world-class mountain resorts and three urban ski areas, including Vail, Beaver Creek, Breckenridge and Keystone in Colorado; Park City in Utah; Heavenly, Northstar and Kirkwood in the Lake Tahoe area of California and Nevada; Whistler Blackcomb in British Columbia, Canada; Perisher in Australia; Wilmot Mountain in Wisconsin; Afton Alps in Minnesota and Mt. Brighton in Michigan. Vail Resorts owns and/or manages a collection of casually elegant hotels under the RockResorts brand, as well as the Grand Teton Lodge Company in Jackson Hole, Wyo. Vail Resorts Development Company is the real estate planning and development subsidiary of Vail Resorts, Inc.
See www.snow.com for more information. Awaken in Nature, an combination luxury and nature adventure retreat returning to Vail this September has recently received generous support allowing for a limited number of spots in the five day experience at a greatly reduced price of $1,200 if registered by August 17. The experiential retreat, created by Women’s Empowerment Workshop, differentiates itself by focusing on long-term positive empowerment for women by continuing to follow up with participants after the actual retreat. With the spectacular backdrop of Vail September 11–15th, women will find one of the best times to truly reconnect with what is important in life. Headquartered at the plush Vail Racquet Club, meals during the all-inclusive event will be provided by Vail’s popular restaurant, Blu’s. 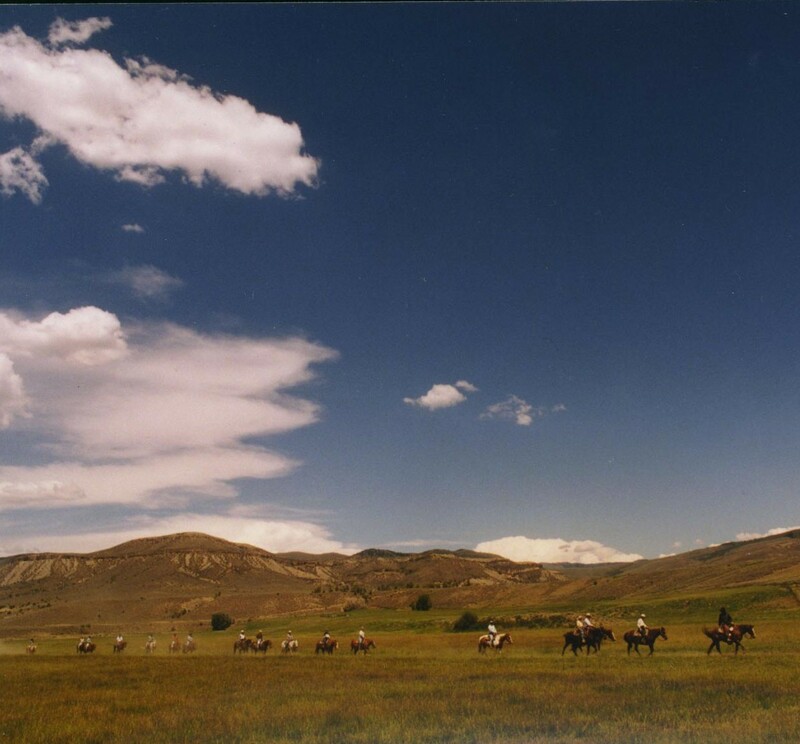 Examples of activities during the Vail Awaken in Nature program include rafting, kayaking, healing via horses, hiking, rock climbing, yoga and more all led by experts in each field. See more athttp://www.womenempower.us or call 877.595.8622. This offer is only valid until Sunday, August 17, and has a limited number of spots still left. The deadline for registration for “Awaken in Nature,” presented by Women’s Empowerment Workshop is approaching at the end of August. The transformational five day program takes place in Vail, Colorado, September 11-15, which also includes months of follow-up coaching. Women’s Empowerment Workshop, which was offered for the first time in Vail last fall, holds retreats around the globe. With a mind/body/soul/nature connection focus, Vail’s Awaken in Nature retreat in September is specifically geared to meet the needs of women of all ages and abilities, without leaving the U.S. Led by experts in each field, the retreat includes activities such as rafting, kayaking, healing via horses, hiking, rock climbing, yoga and more. Headquartered at the plush Vail Racquet Club, meals during the all-inclusive retreat will be provided by Vail’s popular restaurant, Blu’s. Experts leading Awaken in nature include founder Susie Kincade, a Transformational Wilderness Guide, a Ted Series speaker, former Olympic-level competitor and a person who can relate across a wide spectrum of women’s lives due to her prior experiences in both the corporate and private business marketing sectors. Joining Kincade are Victoria FittsMilgrim, Founder of True Life Coaching and specializing in The Heroine’s Journey, Equine Therapy innovator Melisa Pearce, founder of Touched by a Horse and practicer of the Gestalt method of learning, and Josie Fenton, a Wilderness Therapist and Life Coach who founded the Lodestone Way Coaching program. 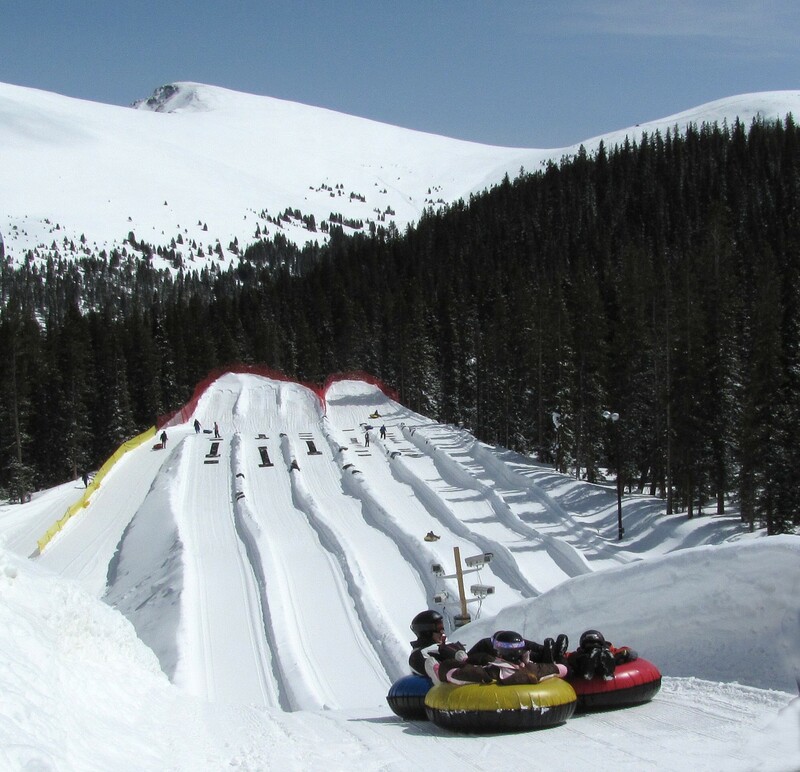 **Price: $1,900, all-inclusive, including lodging meals, activities, coaching and more. Founder Susie Kincade began the program “after recognizing the growing sense of separation that people are feeling from the natural systems of the Earth.” Sensing the lack of awareness of what human impact is having on the Earth, Kincade connected the separation to what humans do in their own lives and created programming that combines adventure, education and mentorship while experiencing nature. The resulting re-connection to the Earth also enriches everyday life choices. Go to www.womensempowerment.us for information and registration. Last year Vail Resorts revolutionized the vacation photo experience with the launch of EpicMix Photo and skiers and snowboarders at the Company’s world-class resorts were able to share photos with family and friends through their social networks. This year, Vail Resorts is making it even easier for guests to keep those professional-quality photos forever by offering unlimited high-resolution downloadable images all season long for a one-time rate of $30. Additionally, Vail Resorts will offer prints for sale at several locations, including children’s ski schools at all of the Company’s resorts except Kirkwood, where the first generation of EpicMix will be available this year. Prints can be purchased in either 5×7 or 8×10 formats for $20 each.